At Emerald City Productions, we are committed to providing the highest level of service and excellence to your wedding or event. We offer private consultations to ensure that everything goes exactly as you envision. 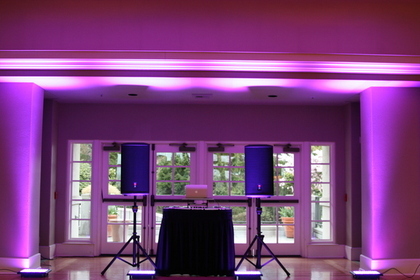 You deserve to enjoy your event without worrying whether your DJ will make it to the venue on time, be professional or play music appropriate for the occasion. 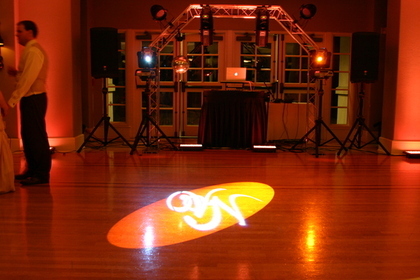 We only use high quality equipment and lighting, have back-up equipment in case any problems arise and have a broad and deep selection of music to suit the tastes of each and every guest at your event. Additionally, we are fully insured. 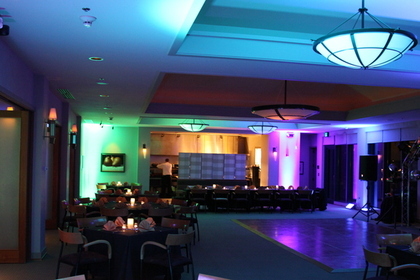 We have years of experience managing and working events at private clubs with event planners, food and beverage managers, chefs, florists, photographers, musicians and event staff. The importance of service providers working together to create your vision is often overlooked. 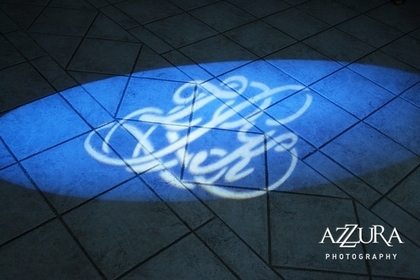 We look forward to working with you to help create the wedding or event of your dreams.